Laravel Live PK is coming back for their fourth event with a web developers meetup to be held later this month in Islamabad. The aim is to motivate web developers and help them grow under the umbrella of the company. Laravel will be holding awareness meetups before the main event where like-minded individuals will be able to build networks and share ideas. The event is sponsored by The Brand Crew, Soft Pyramid, Maven Logix and supported by The Web Tier in collaboration with Teamup PK and National Incubation Centre. 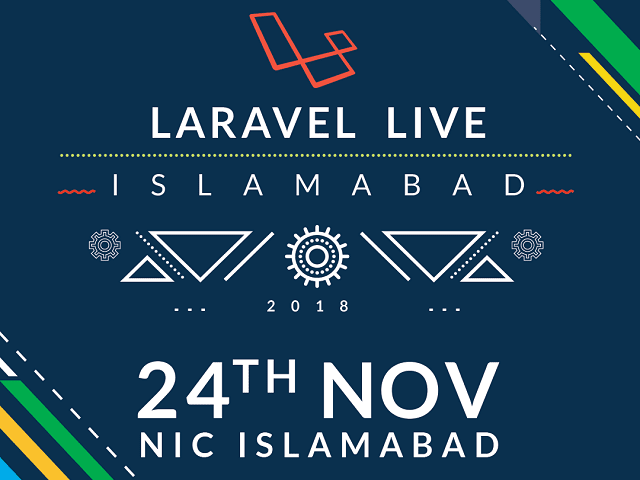 Laravel Live PK’s goal is to enable top-notch developers in Pakistan to come through and talk about Laravel while promoting its usage across Pakistan. “This [meetup] will include talks related to Laravel and PHP specifically to foster learning, inspiration and provoke conversations that matter,” stated the press release.